Keeping up-to-date on sports news is critical for any sports editor. Sports sites provide important information on breaking news as well as detailed feature stories. 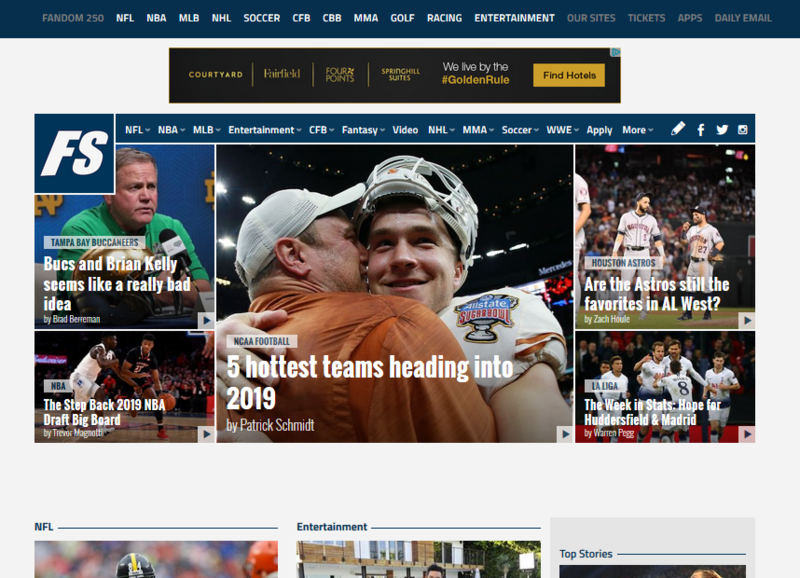 Here’s a look at some of the top sports websites. Bleacher Report is a great site for sports fans and journalists. 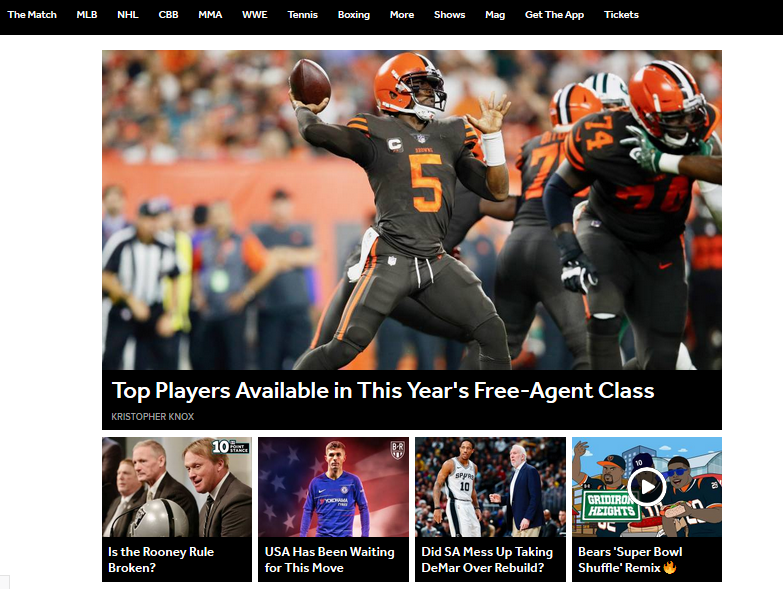 It offers well-rounded coverage of all major sports, and you can customize your news feed based on your favorite teams. Yahoo! 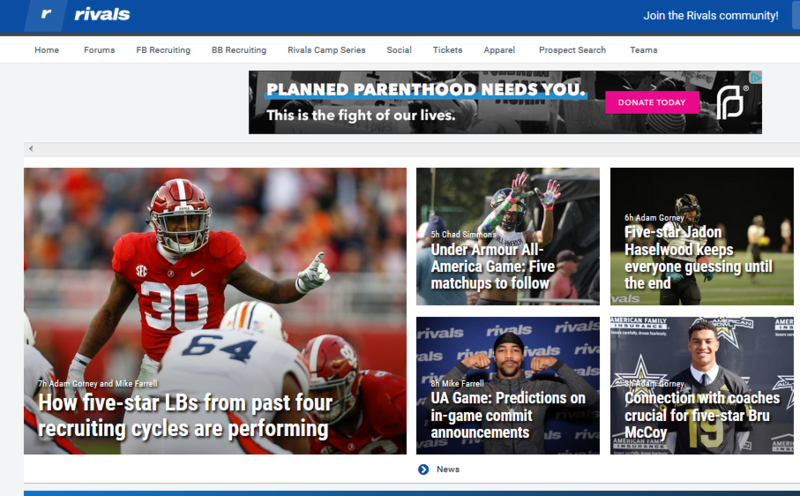 Sports’ site is filled with rich content covering a wide variety of sports. According to SimilarWeb, Yahoo! 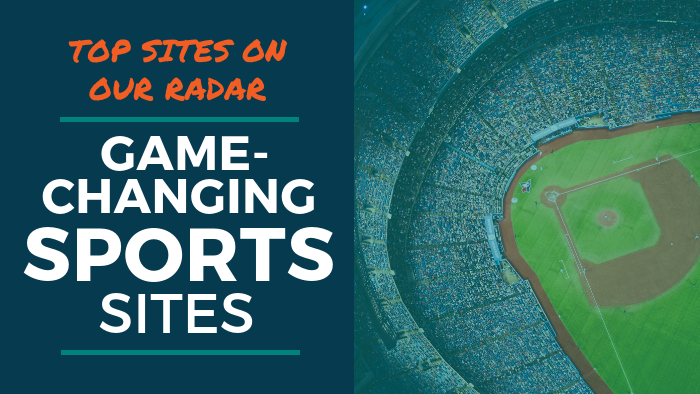 Sports is the top-ranked sports site, in terms of pages viewed per visit. It averages around 10 pages from each unique visitor. 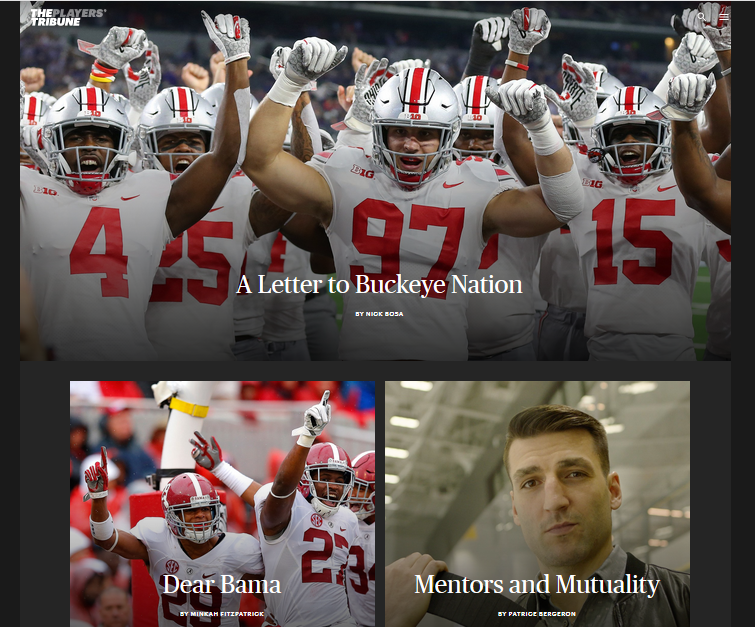 The Players’ Tribune is unique in the fact that all the stories are written by current or former professional athletes. The company was founded by retired New York Yankee Derek Jeter. Rivals is widely regarded as the top website for football and basketball recruiting. With a community of more than 300 reporters, the Yahoo! owned company focuses on player rankings for high school athletes, who are being recruited to play collegiate athletics. 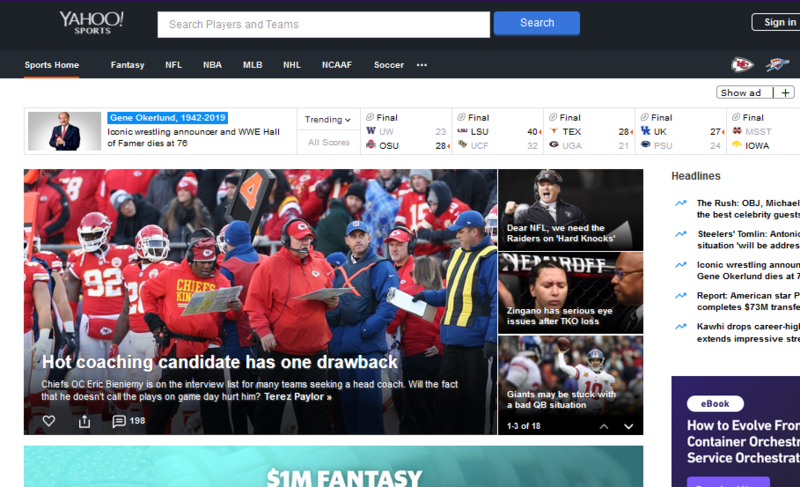 FanSided is comparable to Bleacher Report; well-rounded sports coverage with a strong network of contributors and plenty of multimedia. The site also covers the entertainment industry, focusing on television and movies. Story to read right now: How will Tottenham look without Harry Kane? Anthony Vence is a Senior Customer Content Specialist at PR Newswire. He contributes to @PRNmedia and previously worked in the newspaper industry as a news and sports editor. He also works as a freelance photographer.